TV Jones seems to be able to bridge classic tones with modern technology better than any other musical instrument manufacturer out there. 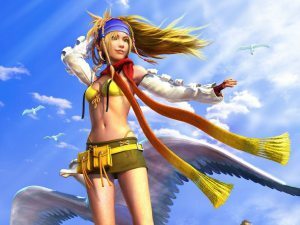 I make no efforts to hide the fact that I am a huge fan of their products. For years I have marveled at the punch and drive Filter’Tron pickups give Malcolm Young and Billy Zoom. After installing a TV Jones Classic Plus in my Ibanez Iceman I am a TV Jones devotee for life. TV Jones has brought another classic pickup to market and this one I am just as excited about, the T-Armond. The TV Jones T-Armond uses American made magnets with adjustable cylinder magnets giving you the ability to dial in each string individually. The T-Armond also has improved pole spacing. 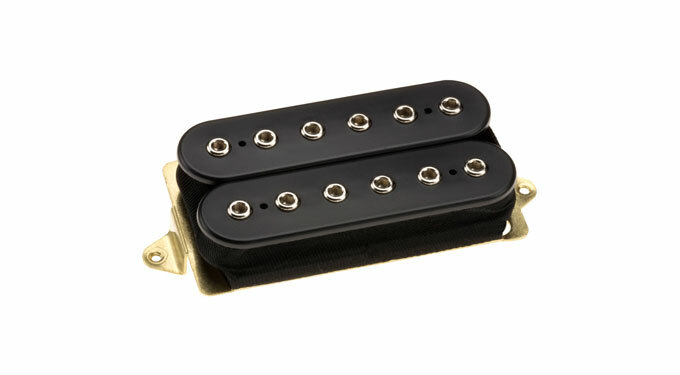 The poles on bridge version of this pickup are spaced wider than the poles on the neck pickup. 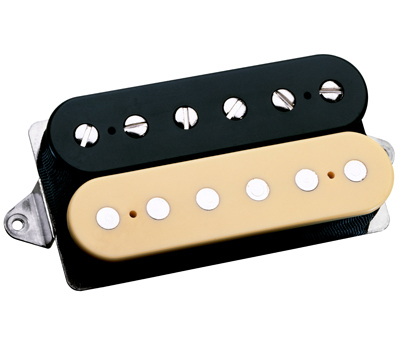 This is a design attribute of all TV Jones pickups giving the guitarist even more string definition. The wider string spacing gives more clarity and output with shimmering string definition. 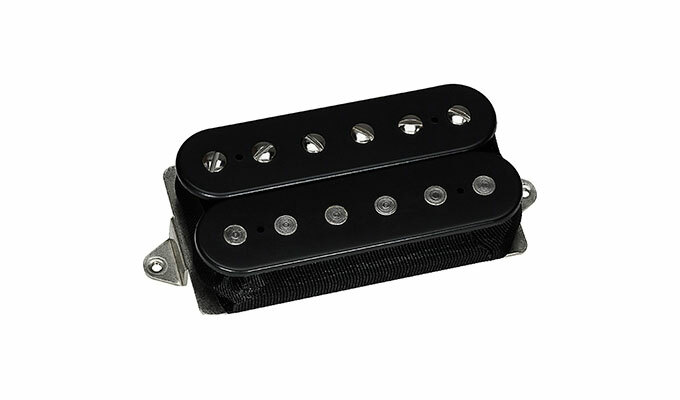 The clarity and balance of this pickup make it a perfect upgrade for you Jazz, Blues, Rockabilly and Rock players. These pickups are also a great starting point for you electronic guitarist that use a lot of effects. 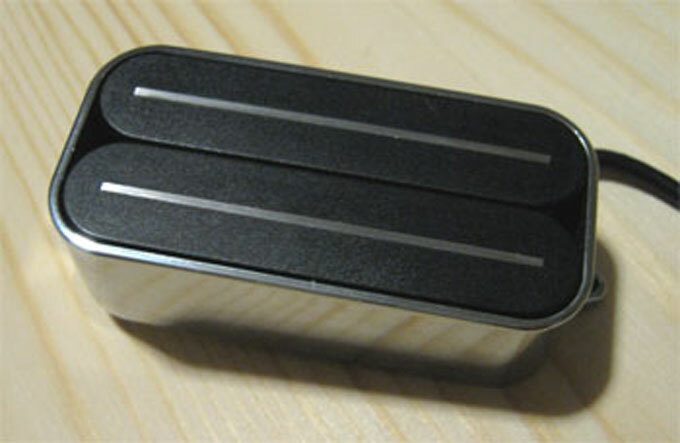 DynaSonic pickups have always sounded great when complimented with a bit of chorus or flange. These pickup have glimmering highs and clear lows. The T-Armond is also being offered in a P-90 soapbar mount giving P-90 users a great replacement option without the need to rout your axe. 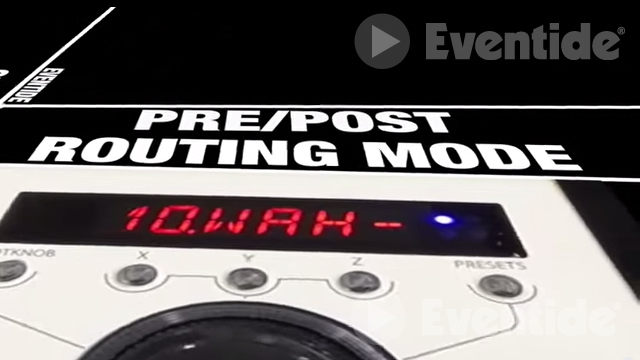 This is a great way to add a classic sound to your guitar using the latest in technology.